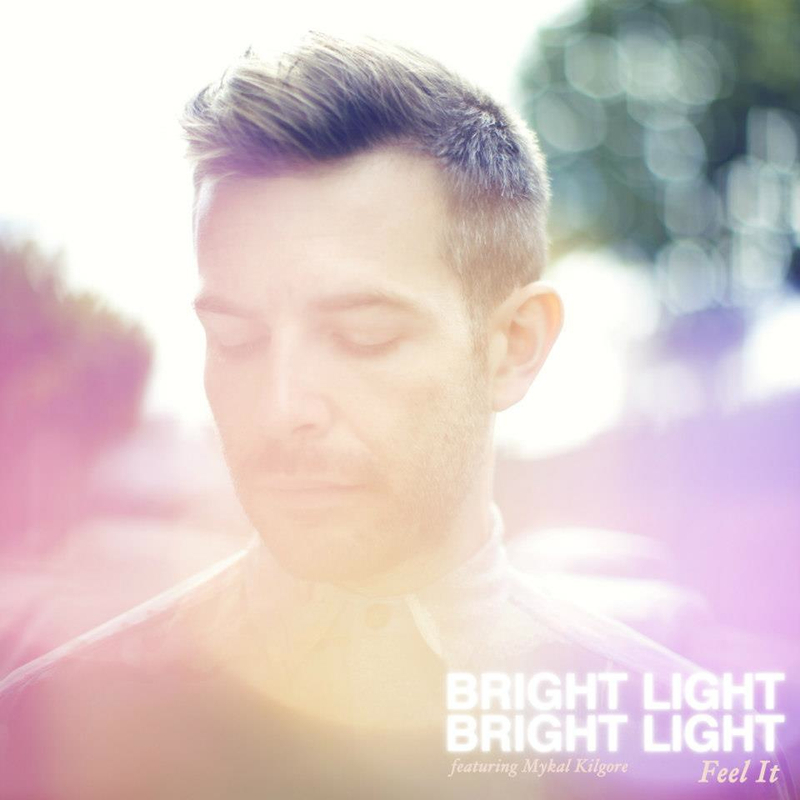 Championed by the almighty Popjustice, London-based singer/producer Bright Light Bright Light (aka Rod Thomas) released his smashing debut album ‘Make Me Believe In Hope’ in the UK back in June this year. A glittering pop extravaganza, the album has already given birth to the singles ‘Love Part II’, ‘How To Make A Heart’, ‘A New Word To Say’, ‘Disco Moment’ and ‘Waiting For The Feeling’. Now, however, comes single No.6 – the sensationally retro-sounding ‘Feel It’. Anyone who set foot into a nightclub throughout the early ’90s will appreciate the retro leanings of this track – and there’s even a little red-jacketed cameo in there from someone you might just recognise.